Product categories of Aluminum Keychain, we are specialized manufacturers from China, Aluminum Keychain, Aluminum Carabiner Keychain suppliers/factory, wholesale high-quality products of Aluminum Keychain Bottle Opener R & D and manufacturing, we have the perfect after-sales service and technical support. Look forward to your cooperation! Aluminum Keychain : material for Aluminum material. Design choice: blank Aluminum Keychain,Aluminum brush keychain,laser logo keychain,silkcreen printing keychain. orange,gree,blue,purple,pink and other colorful colors. 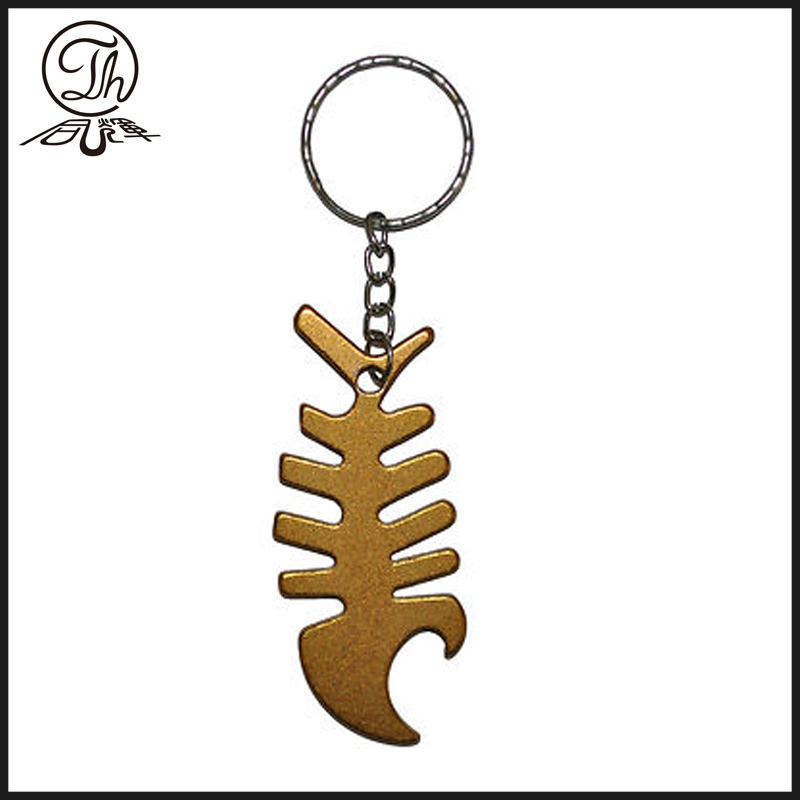 Aluminum keychain Function and Use : Hang the keys, can be used for the home decoration,promotion gift and giveaway gift,or other business souvenir gifts.